Injecting your corporate culture into your Offshore Team is possibly the most important thing you can do to make your offshore initiative successful. 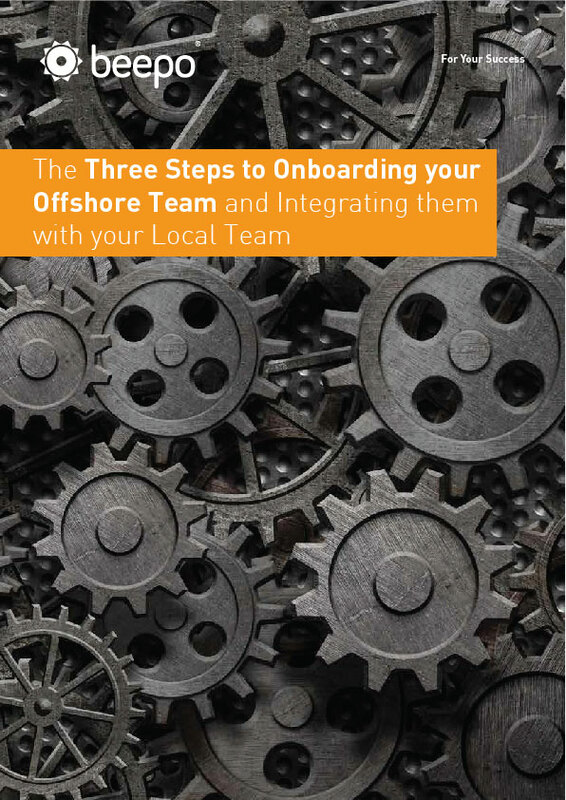 Disengaged staff add no benefit to your business, so by making sure your local team is onboard and working closely with your new offshore team members from the get go will go a long way to ensuring success. Don’t take this lightly, team culture is crucial to ensuring success at this stage.